After months of virtually no rain in Brattleboro, on June 6 about an inch of rain fell. About four inches of rain per month is average in the Valley. Farmers celebrated and a dogwood tree blossomed near Brattleboro. 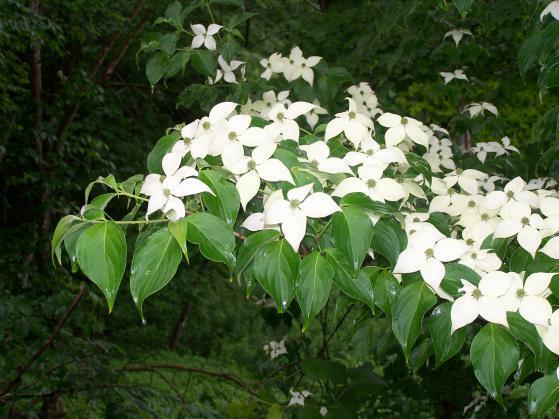 According to the book "Trees and Bushes in Wood and Hedgerow" by Vedel and Lange, dogwoods were first called dagwoods. Their hard wood is good for making daggers.